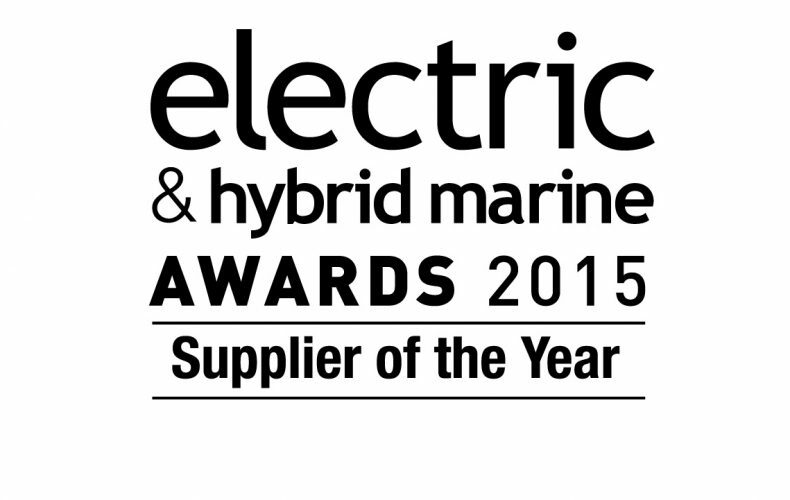 Corvus Energy wins Supplier of the Year Award at the 2015 Electric and Hybrid Marine World Expo in Amsterdam. With a judging panel that boasts some of the world’s leading marine journalists, industry experts and academics, the Electric & Hybrid Marine Awards are one of the most sought-after accolades within the marine industry. Richmond, B.C. – Corvus Energy was honoured to accept the 2015 Supplier of the Year Award at the Electric and Hybrid Marine Awards held in Amsterdam, a ceremony that honors the world’s finest engineers, innovations and products in the electric and hybrid marine arena. The Awards jury was asked to vote for the company that they felt had contributed the most to the industry over the last 12 months. Suppliers were judged not only on product innovation, but also profitability and commercial success, such as identifying and establishing new manufacturing and R&D centers and winning new business. 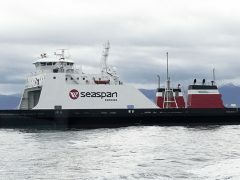 Corvus Energy was recognized for its state-of-the-art industry leading lithium polymer Energy Storage System (ESS) employed in all electric and hybrid marine propulsion drives. Corvus has developed advanced thermal management systems that actively cool battery modules through liquid or forced air systems depending on the ESS duty cycles and mission demands. 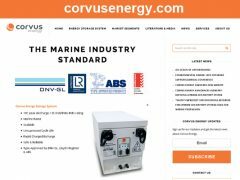 Corvus has deployed over 30MWh of ESS in over 40 large marine propulsion systems providing increased operational efficiency and enhanced safety & redundancy with significant emissions reductions. Corvus Energy is again honoured to accept the 2015 Supplier of the Year Award presented at the Hybrid and Marine World Expo Amsterdam, one of the maritime industry’s most prestigious awards. 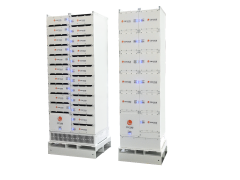 Corvus Energy provides high power energy storage in the form of modular lithium-ion battery systems. Its purpose built, field proven battery packs provide sustained power to hybrid and fully electric heavy industrial equipment including large marine propulsion systems.